Simple everyday blogs on air duct cleaning. Making things easy, effective and fast. Dirty air ducts invite dirt, bacteria and other contaminants directly into your home. 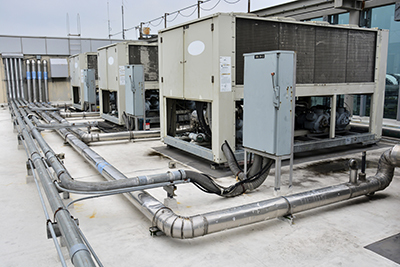 Our useful and informative blog below shows you how our trained professionals easily tackle air quality problems. 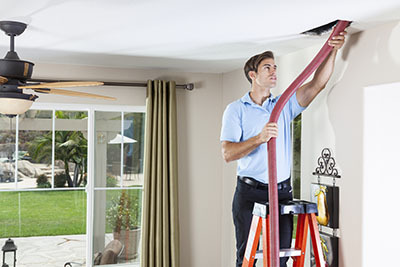 Your home requires professional air duct cleaning services every couple of years to keep your HVAC system efficient and your air quality clean. 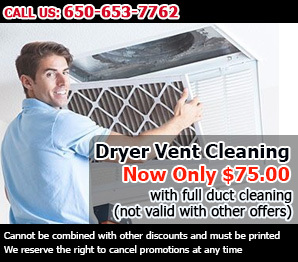 Learn how to go about having the dryer vent replaced to have a strong and reliable exhaust system for a long time to come. Learn what the testing of the indoor air quality is all about and how it can help your family lead a healthier life. Vacuuming you house on a regular basis will reduce the chances of your vents getting clogged especially if you have pets.